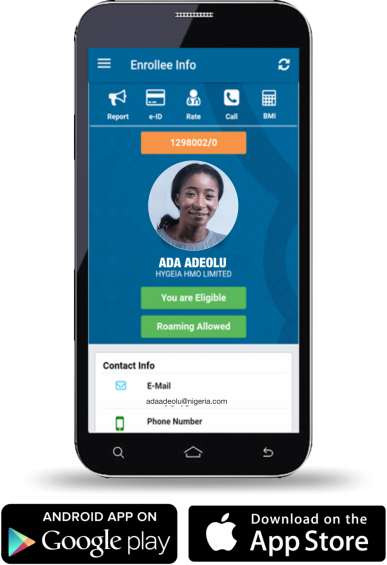 Hygeia HMO Limited is committed to the privacy of individuals using this website and only collects information to help in the delivery of service. We do analyse the server log files which contain details of the Internet address (IP address) of computers using the site, pages looked at, the times of day and the type of web browser used. None of this information is linked to individuals. All feedback and information given through the site is treated in the strictest confidence. If you are contacting us, please be aware of the following: All written material we hold, including any correspondence you send to us, may be considered for release following a request to us by the relevant government agency or court of law.